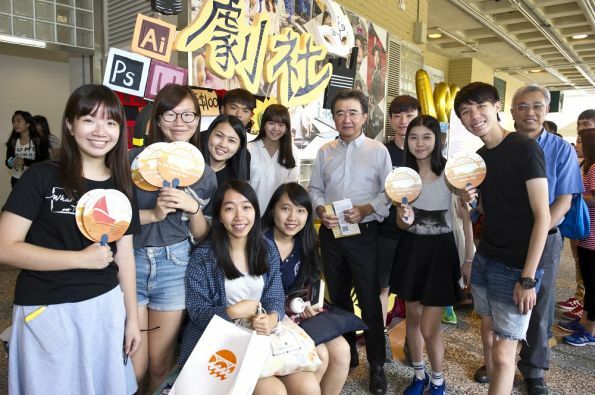 Prof Roland Chin, President & Vice-Chancellor, visits students’ interest clubs promotion stalls with the Director of Student Affairs. 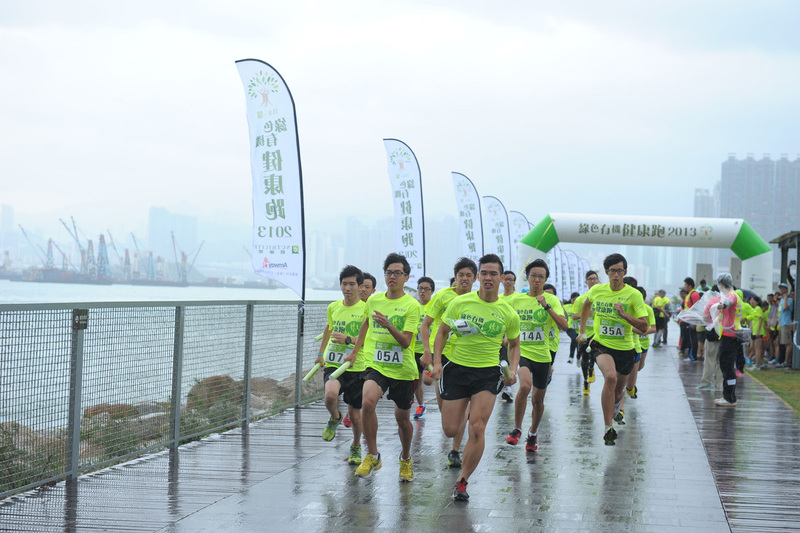 HKBU senior management welcomes new and international exchange students to the HKBU family. 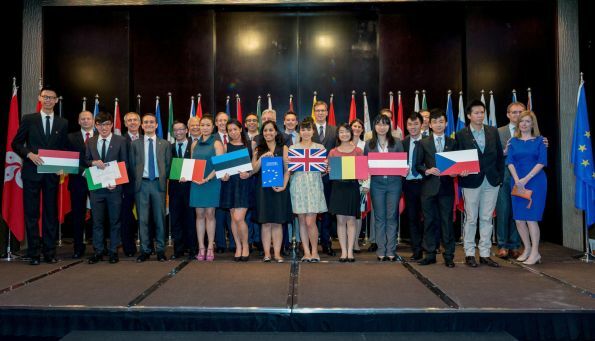 HKBU students clinched six awards at the Hong Kong Model European Union 2014. 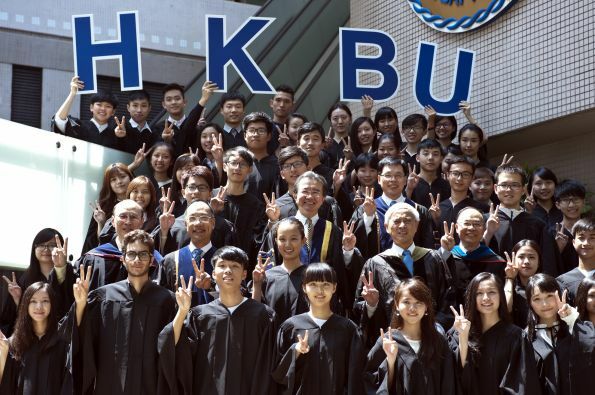 Hong Kong Baptist University is committed to academic excellence in teaching, research and service, and to the development of whole person in all these endeavours built upon the heritage of Christian higher education. 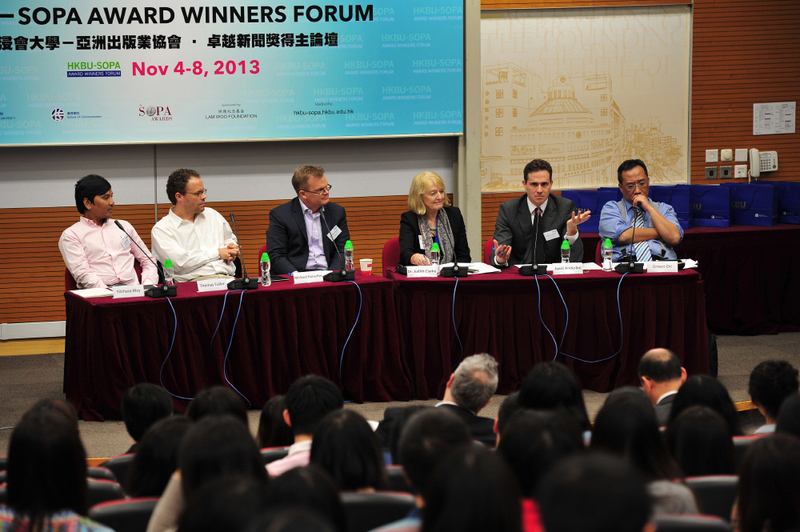 It aspires to become the regional leader in Whole Person Education that delivers academic excellence and innovation. 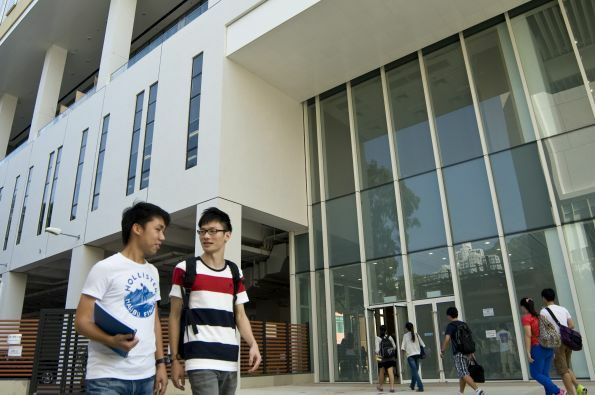 A robust quality assurance (QA) mechanism has been in place to ensure all academic programmes offered by the University meet the appropriate standard and are at an internationally competitive level. 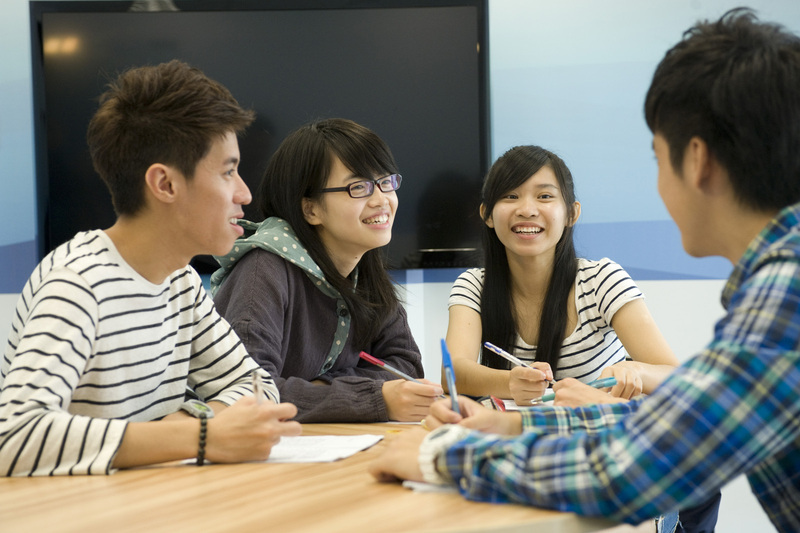 This website serves to outline the QA processes of the University and showcase the good practices in teaching and learning. 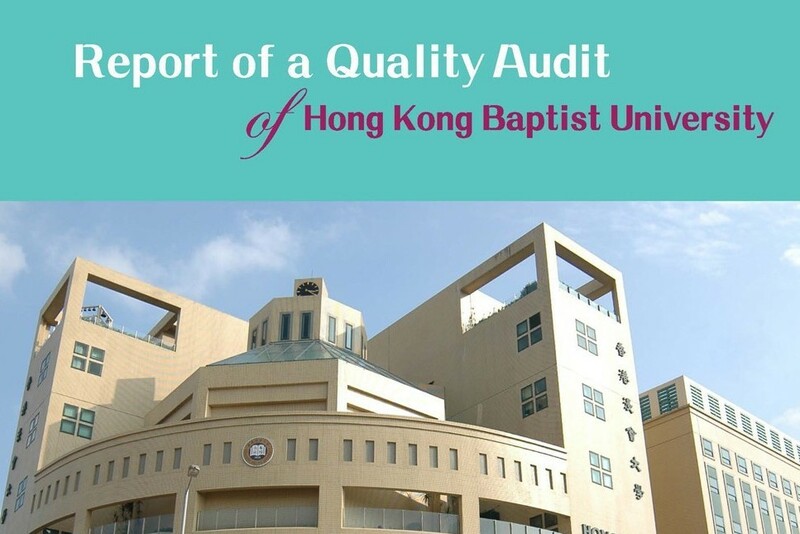 It also provides both members of the University and the public with useful information on the University’s follow-up in response to the first cycle of quality audit conducted by UGC-QAC and the preparation work for the second cycle of the Audit exercise.